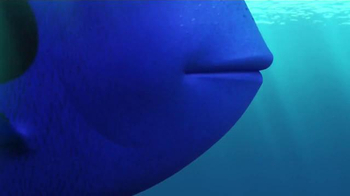 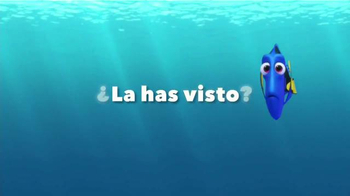 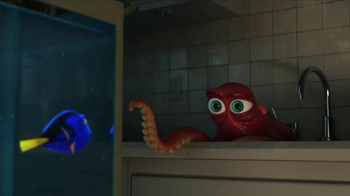 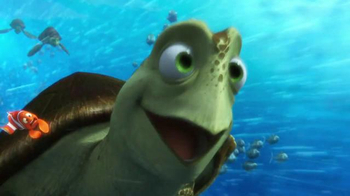 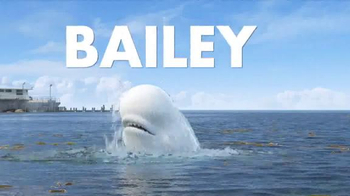 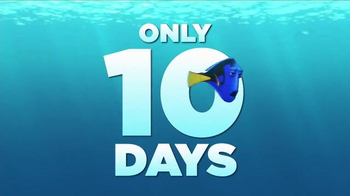 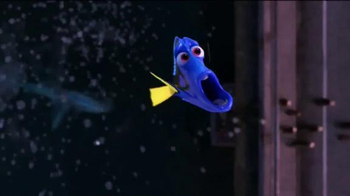 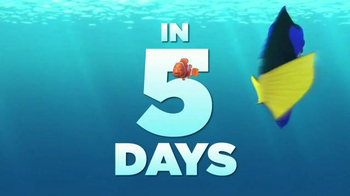 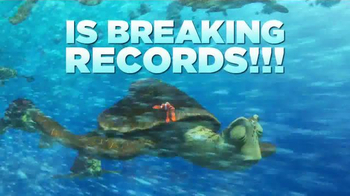 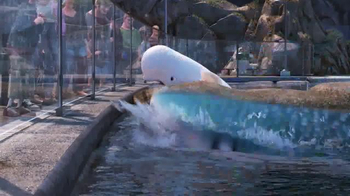 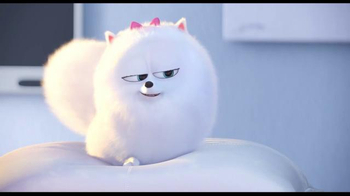 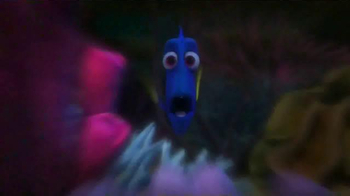 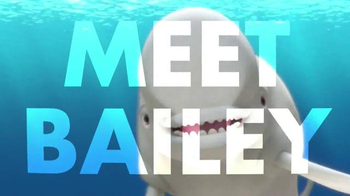 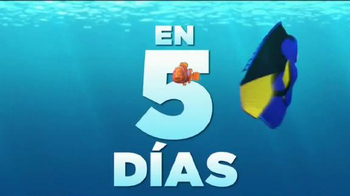 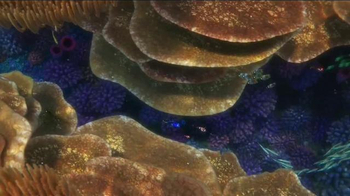 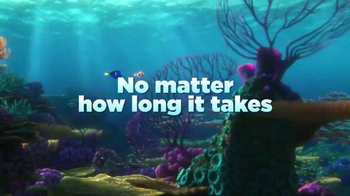 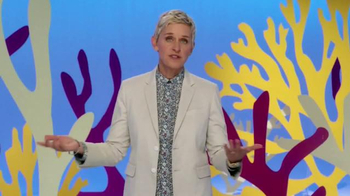 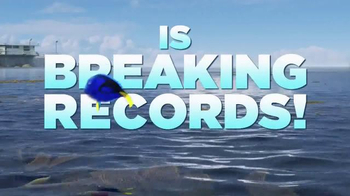 "Finding Dory," starring Ellen DeGeneres, is Andrew Stanton's follow up to the beloved film "Finding Nemo." 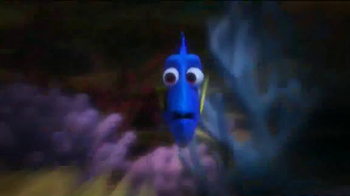 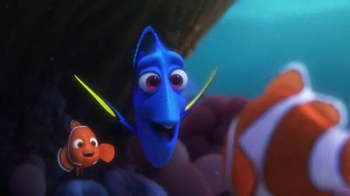 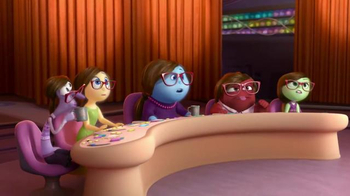 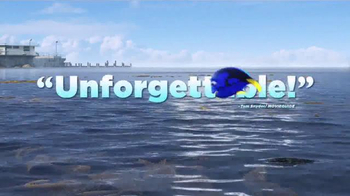 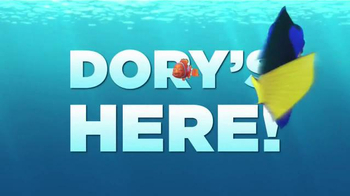 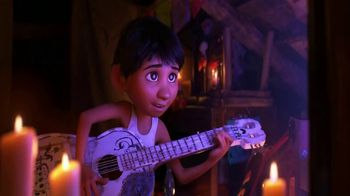 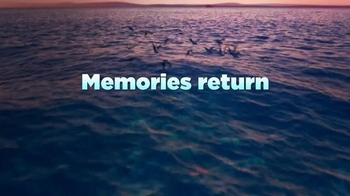 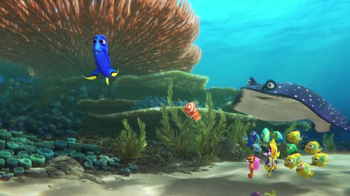 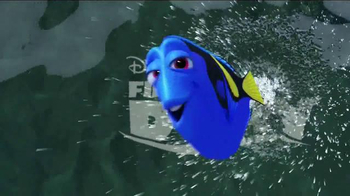 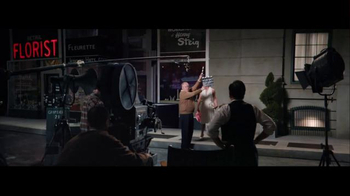 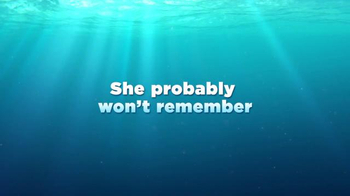 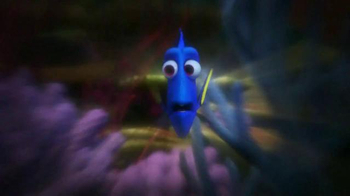 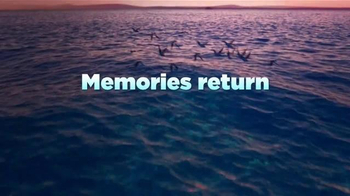 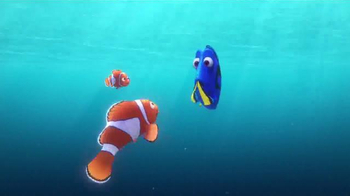 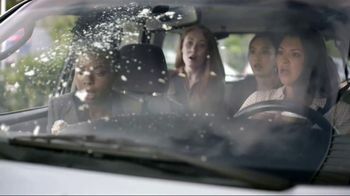 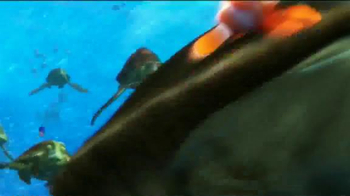 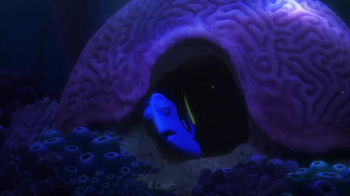 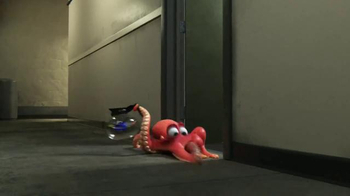 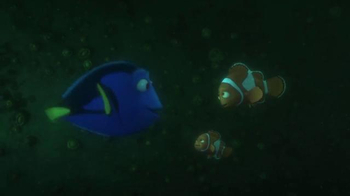 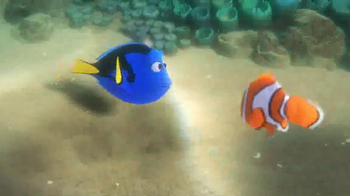 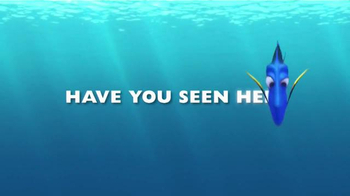 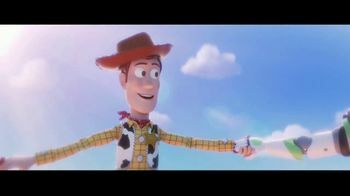 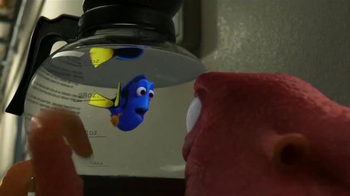 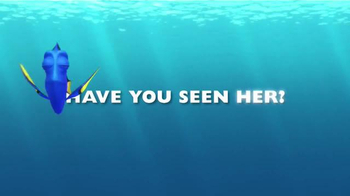 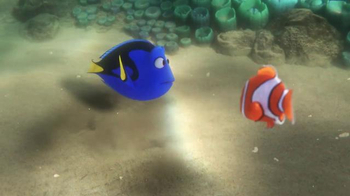 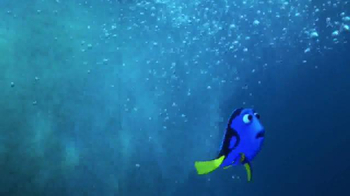 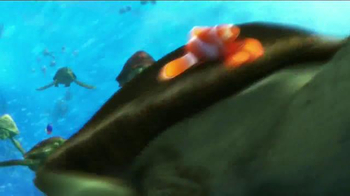 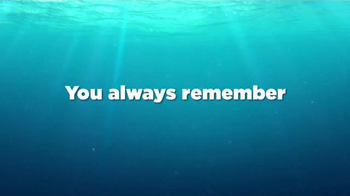 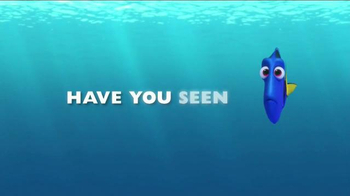 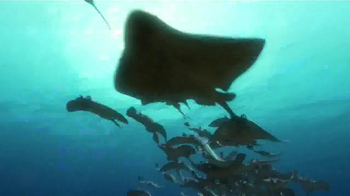 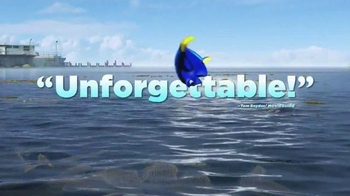 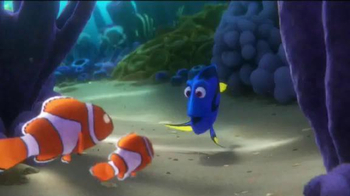 A friendly, albeit slightly forgetful, Dory sets out to reunite with her loved ones. 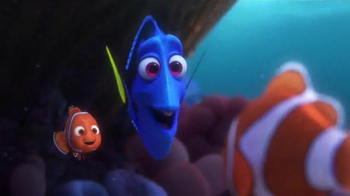 It will be an adventure she probably won't remember, but everyone will learn a few things about family along the way. 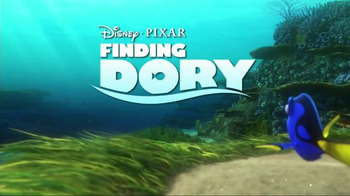  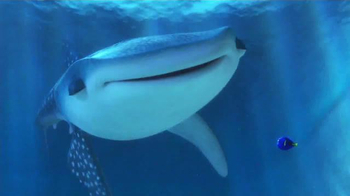 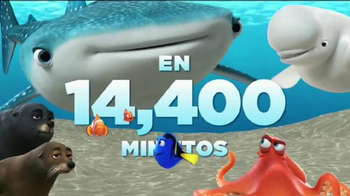 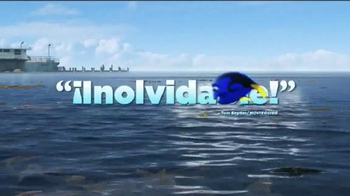 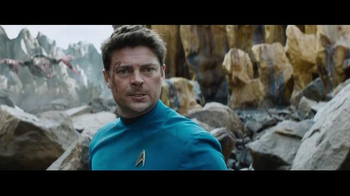 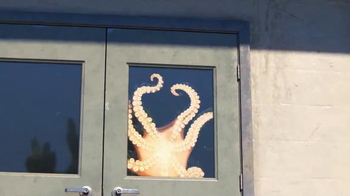 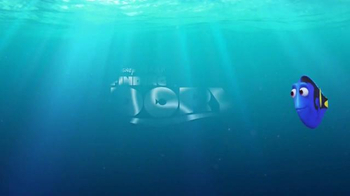 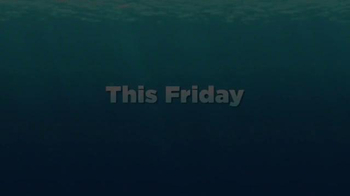 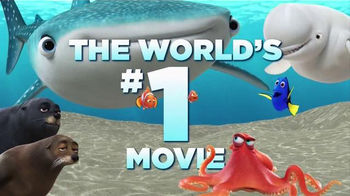 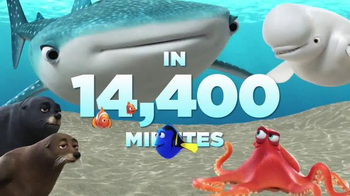 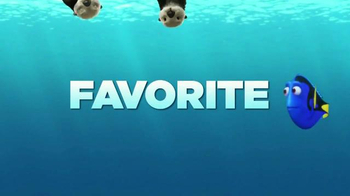 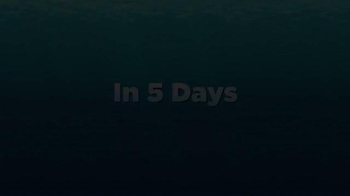 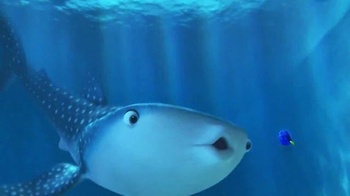 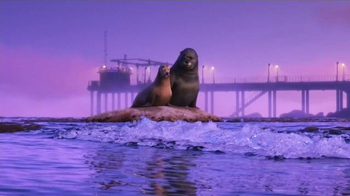 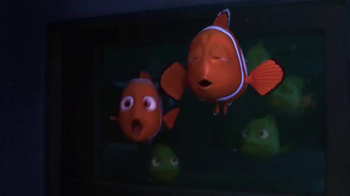 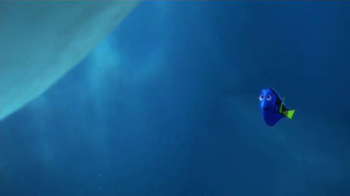 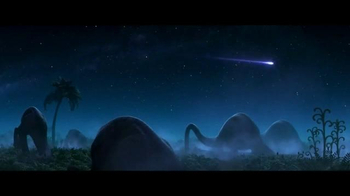 "Finding Dory," in theaters June 17, 2016, is rated PG.